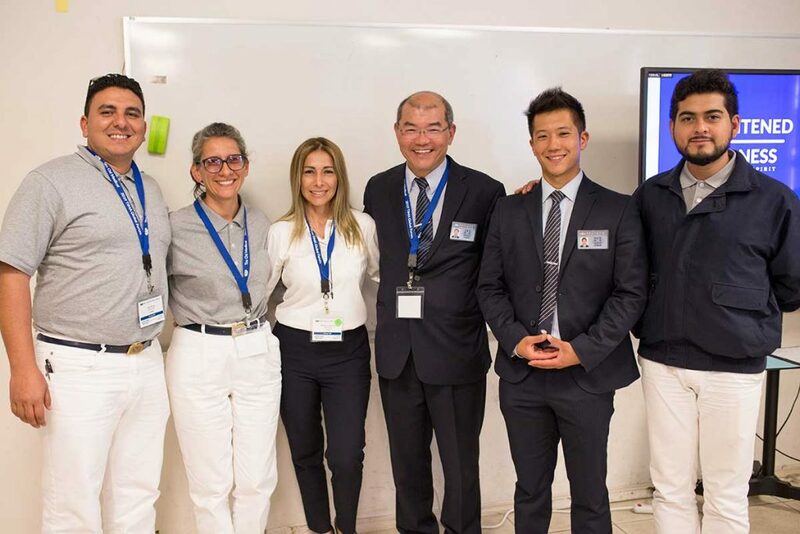 On the afternoon of March 30th, a global humanistic medical mission sharing seminar – otherwise known as TIMA 2019 – was held at the Humanities No.7 classroom of Tzu Chi USA’s Headquarters in California. Dr. Chan cited two examples to illustrate his point. the The first was the story of Liang Dehong, a patient from Malaysia who has a rare disease. 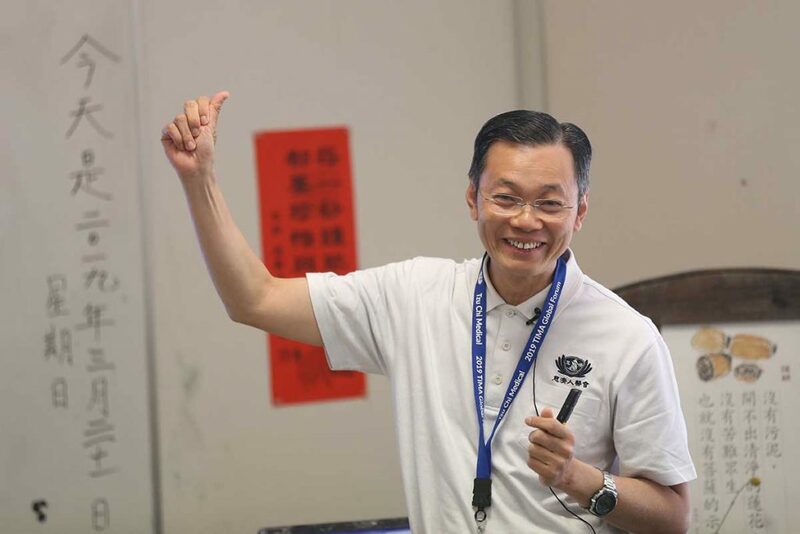 Liang is a volunteer at Tzu Chi, who devotes his time and efforts to help others. 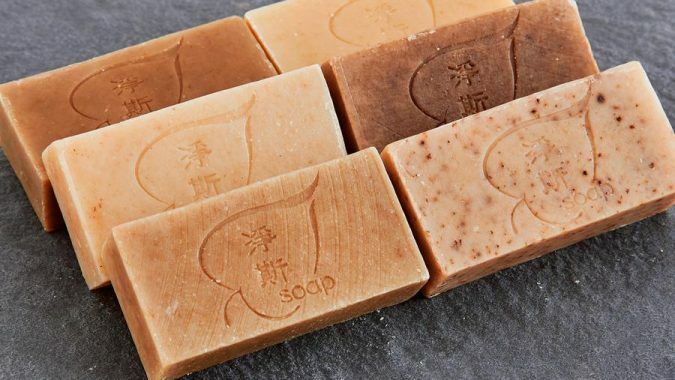 Even though he still lives with this rare disease, with the continuing care and nutritional products from Tzu Chi volunteers, his overall health and household’s emotional acceptance and physical condition were both showing signs of improvement. Being happy, according to Dr. Chan, is very important. By volunteering, Liang was able to focus on bringing more happiness to others and himself through his efforts. Dr. Antonio Say from the Philippines, was the next speaker at the event. He recalled his first interaction with the Buddhist Tzu Chi Foundation – it was after Typhoon Haiyan hit the Philippines. Dr. Say later recounted how in Ormoc, a major city which was also hit by the Typhoon, Tzu Chi volunteers had helped build a DaAI Village. The DaAI village holds free Tzu Chi clinics, helping a great number of people, and many of which are people who live with some manner of visual disability. 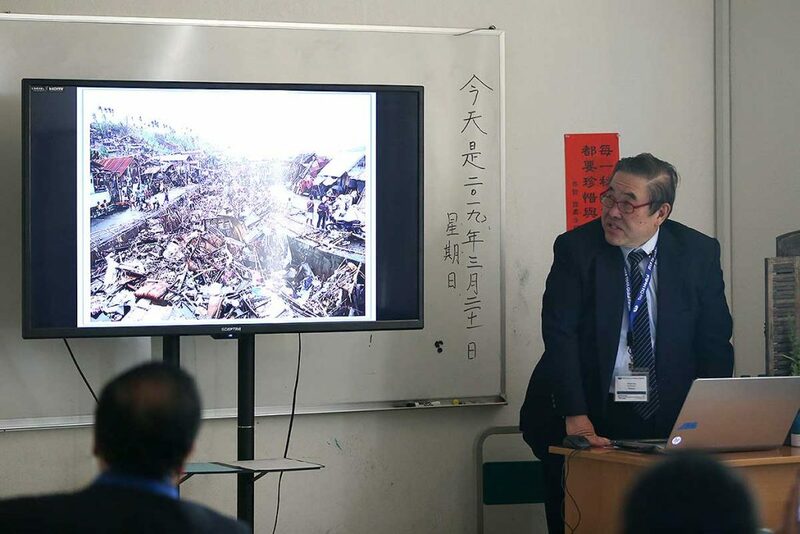 Dr. Say also shared the story of how Tzu Chi University students from Hualien went to visit the school Tzu Chi donated in the Philippines, and how Tzu Chi brought the local students from the Philippines school to Hualien. Dr. Edwin Lim and Dr. Qian Qi Huang are both from Singapore. 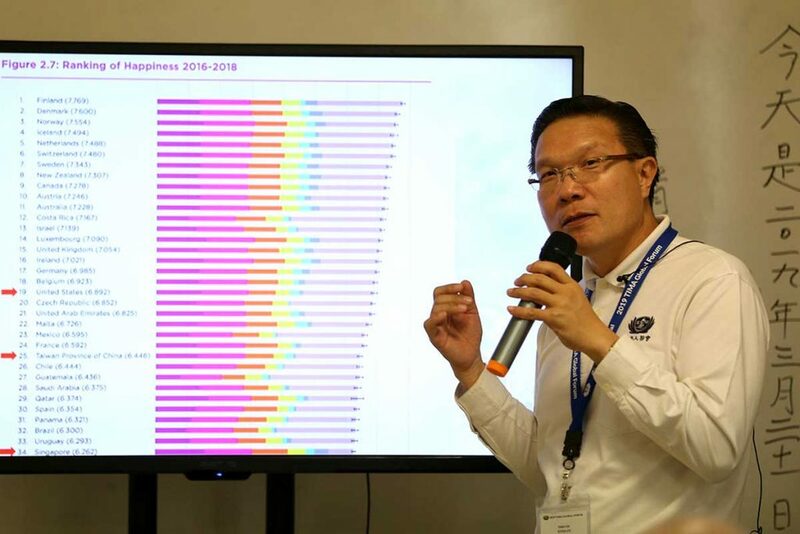 “As a high-tech island,” Dr. Lim said, “Singapore enjoys the Singapore General Hospital (SGH), ranking 3rd in the world.” He also explained that “Even though it’s a relatively rich country, Singapore’s people are not happy. This illustrates even a high-tech, wealthy environment doesn’t equate to a meaningful life.” On the outside, it might appear that doctors in Singapore seem to have everything they need to feel fulfilled, but it was not until Tzu Chi’s involvement that their original enthusiasm for becoming doctors was revived. During the Dental Forum held in Singapore in 2018, an astonishing 480 doctors and assistants participated, many expressing how they rediscovered their original intention of helping others. Tzu Chi doctors in Singapore have a joint partnership with many doctors and nurses from the Movement for the Intellectually Disabled of Singapore (MINDS). Doctors from both MNDS and TIMA help build strong and meaningful relationships with intellectually disabled patients, allowing time for them to adjust, and accommodating for their individual needs in order to soothe them before providing dental examinations and treatment. 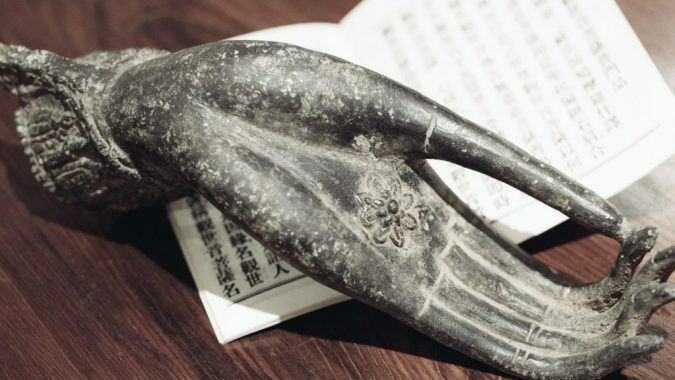 Singaporean doctors cooperate with doctors from other disciplines to integrate general medicine, surgery, dentistry, and Traditional Chinese Medicine as well. They have traveled to Vietnam, Cambodia, Sri Lanka, and the Philippines to conduct their free clinics. LAC Qian Qi Huang was the first traditional Chinese acupuncturist who went to Sri Lanka to work at the Tzu Chi free clinics. “There are seven Singaporean traditional Chinese physicians and three Taiwanese traditional Chinese physicians who go to the free clinics with me.” Dr. Huang explained. Dr. Huang also showed us a pain map in both Chinese and English, proposing that it’s valuable knowledge for doctors to have when encountering complications due to language barriers. Dr. Huang also shared many touching stories accompanied by photos. The photos captured the bright smiles of Tzu Chi Medical Association members in Singapore, which were received with a round of applause. 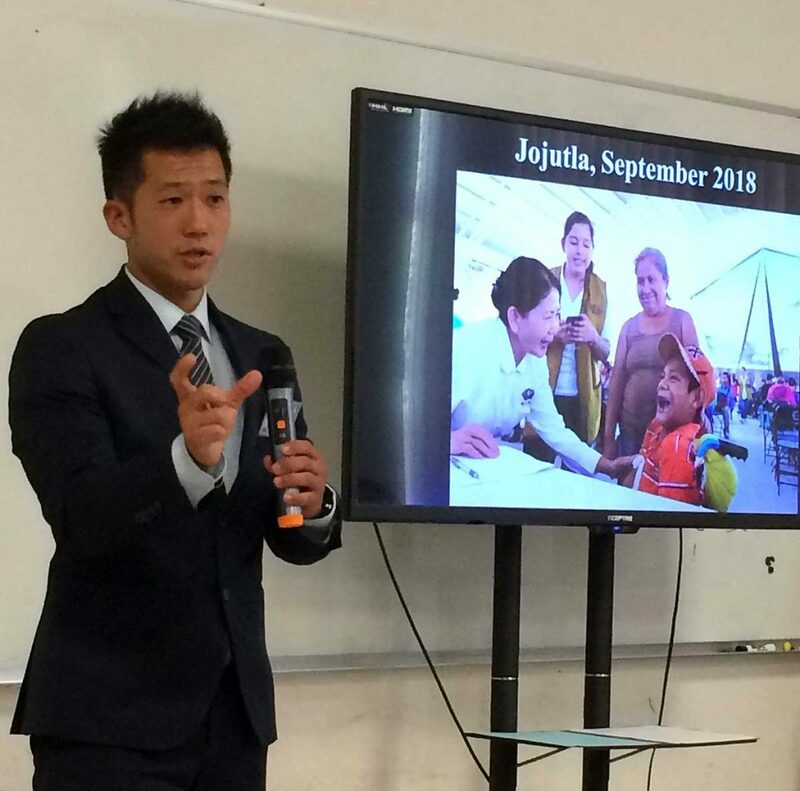 Volunteer Martin Keh Chi-Chueh, who went to Mexico a total of sixteen times for the free clinics, volunteered to host the Mexican Medical Association’s report. He first introduced Dr. Ken Nomura, who did 23 free clinics in Mexico, and assisted the free clinics in Ecuador earlier this year. Ken’s mother is a Tzu Chi commissioner – Yichin Lai. He grew up in Malaysia and went to college in the US. Having lived in many countries, Ken eventually decided two years ago that he would reside in Mexico with his girlfriend in order to help with the development of Tzu Chi in Mexico. Even though Mexico has a GDP higher than that of East African countries, Ken, who has lived in East Africa, expressed that he felt the most underprivileged area in Mexico is even poorer than what he’d seen of East Africa. One of the families he visited, for example, has six members, but their household income is less than $100 USD per month. They have neither sufficient drinking water nor electricity. Ken is multilingual, and is able to speak Japanese, Chinese, English, and Spanish. 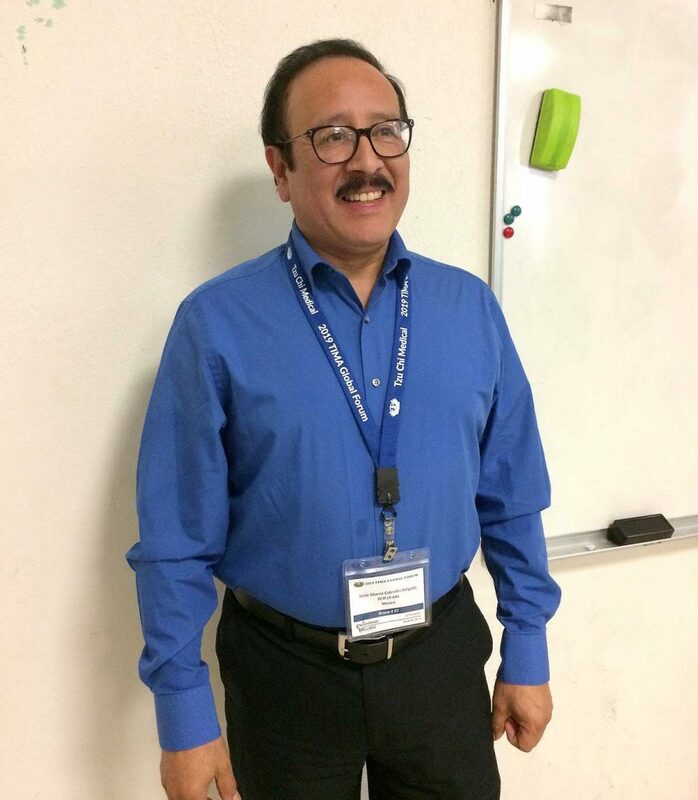 Based on these advantages, he became a teacher at an international middle school. His students, mostly born into wealthy families, were encouraged by him to visit the poor and volunteer at free clinics. It was not until seeing the lives of disadvantaged people in their own country that the students felt they should truly begin to shoulder their share of responsibilities. In the past two years, Tzu Chi’s free clinics in Mexico have helped more than 100k patients. Many Tzu Chi volunteers from Los Angeles have a medical background, and thus, they travel to Mexico four times per year to conduct these free clinics. Phong Boi Tran Mou Pei-Feng, a volunteer who appeared many times in Ken’s report, was a Chinese descendant who escaped from Vietnam 40 years ago, and has been doing charity for many years. Upon hearing that Ken wished to take 1 million volunteers to help Mexico, she was deeply touched, and stated that Ken is a good student of Master Cheng Yen’s. 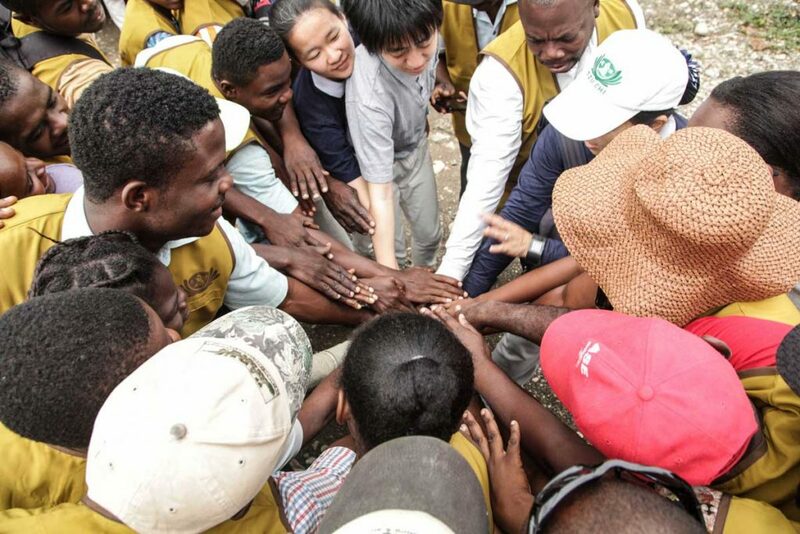 Tzu Chi has recently seen an increase in local Mexican and Latin American medical professionals and volunteers providing aid in the foundation’s free clinics. Jenyffer Ruiz, an Ecuadorian American, moved back to Ecuador after living in the US for more than 20 years. The first year back in Ecuador, however, an earthquake struck. Jenyffer Ruiz first worked as a translator for Tzu Chi, but soon became a volunteer. After Hurricane Harvey, Ecuador became the first Tzu Chi branch office to collect donations. “This is a cycle of kindness, helping others, and doing good,” Ruiz expressed of her efforts and commitment to Tzu Chi. Venezuelan volunteer, Boris Garcia, and another Ecuadorian volunteer, Mirella Rivadineira, also recounted stories of their work with Tzu Chi. Many reporters cited the various touching moments on Da Ai’s English TV Channel, bringing even more tears and waves of laughter into the classroom.